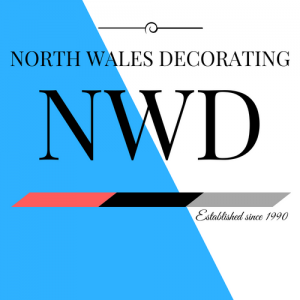 We Are A Team Of highly Experienced Domestic Decorators, Friendly & Reliable Trusted Tradesmen Covering All Aspects Of Domestic Painting & Decorating On Interior & Exterior Projects Across North Wales & North West. very clean and reliable team with years of experience in the painting and decorating industry, Our team served 15 years in the areas of surrey such as Weybridge, Esher, Cobham and surrounding areas for many years working in some of the most expensive houses delivering a Top quality standard of work which we continue to deliver only now in the North Wales areas where we are based. We are a team of expert painters and decorators with over 20 years experience holding NVQ accredited certification covering all aspects of the job to include interior and exterior, we have worked for many different companies over the years tackling all types of jobs from nightclubs to new build projects, student accommodation on a large scale in Bangor and Liverpool, we have also worked on many schools and many other projects over the years sub-contracting for companies like RLDavies/Watkin jones/Hr Owens, and many more companies alike. we can deliver a high standard of work in a short amount of time, typically when a tenant is waiting to move into a property in quick time, we can deliver the results granted without fail on time every time. Domestic/ Light small scale Commercial. 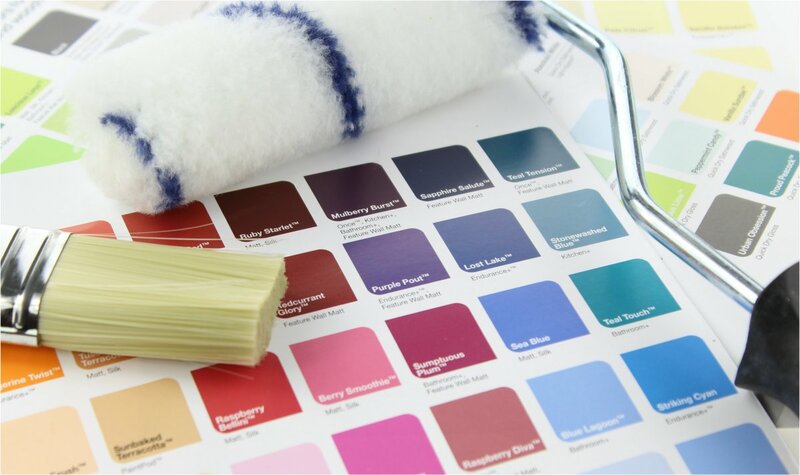 We cover all aspects of the job, Internal decorating and External decorating, we take pride and care within our work ethics, we offer a free call out, no obligation quote, which is addressed to you by a detailed e’mail with a description of the works you may require. we cover all aspects of the job from small scale jobs to the bigger jobs. Our experience involves handling teams of men on small and large projects, we understand every development that has an owner or client that has deadlines to meet, we stand to meet your requirements on a daily basis. All Of Our Work Is Priced Work – We Offer A Free No Obligation Quotation. Over our many years of experience we have taken pictures of our work on various projects up and down the country, we welcome any our future customers an invite to Our Gallery to give them/you an insight as to what kind of work you can expect to be delivered from us as a company, To help any new potential customers who may like to use our services in the future. Please visit Our Airless Spray Page Here. Tel :- (01745 799160) – office Hours Between 9am – 6pm – Mon – Fri. Mobile:- 07930187252 – Anytime Evening & Weekends. Thank you Simon and Peter for an efficient and thorough job when decorating the outside of our house. You came when you said you would, were very pleasant chaps, and worked to a high standard. Your quote was very reasonable for the amount of work undertaken. I would recommend you to friends. It was a pleasure to meet you both also,interesting people! So happy to hear your feedback its very much appreciated! Thankyou for recommending us to your freinds,we will be sure to look after them all the same.